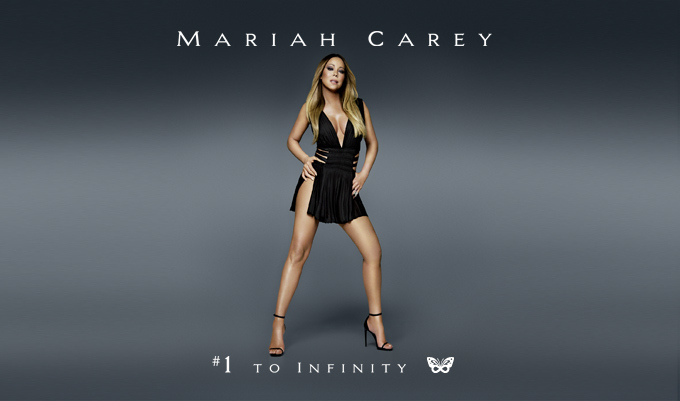 Enter for a chance to win front row tickets to Mariah Carey's #1 To Infinity February 2016 shows in Las Vegas! Mariah is continues her return engagement at the Colosseum at Caesars Palace with #1 To Infinity, her live performance showcasing all her #1 hits! We're giving away front row tickets to the perfomances on February 17, 19 and 20. Click here and fill out the official entry form, selecting which show you would like to attend. IMPORTANT: Entries with missing details will not be eligible. Must be at least 21-years-old to enter. This is a tickets-only promotion. All travel and accommodations are the responsibility of each winner. DEADLINE FOR ENTRIES: MON, FEB 15, 2016 @ 3:00PM PT. Don't delay — enter now, and good luck!